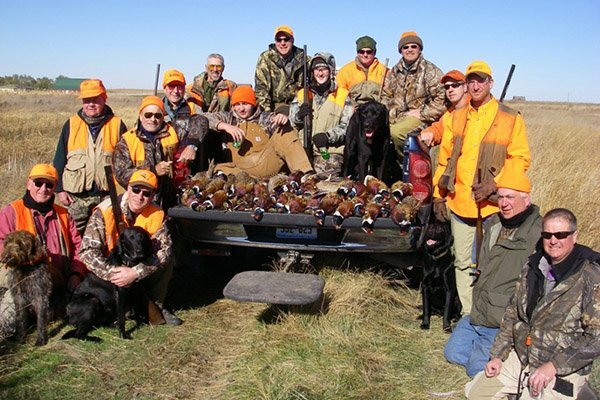 For history, fishing, pheasant hunting, and South Dakota culture visit the glacial lakes and prairies region of South Dakota. These farmlands and prairies offer a natural habitat for upland game and waterfowl, making this region a hunter’s paradise. 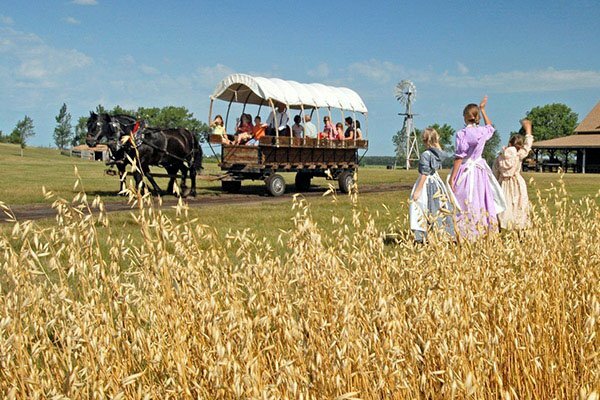 Home to beloved authors Laura Ingalls Wilder and Wizard of Oz's Frank Baum, this region features quiet rolling farmland and prairie giving way to sparkling lakes. 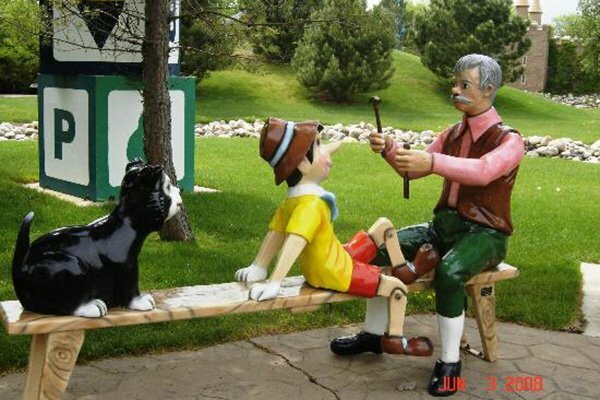 The region also hosts historical museums and art galleries, including the Terry Redlin Art Museum, and plays host to a score of hiking, biking and birding opportunities throughout the region and throughout the year. The month of July is graced by performances at the Laura Ingalls Wilder Pageant in DeSmet and the culmination of each summer is marked by the South Dakota State Fair in Huron. This fun gathering includes concerts, commercial displays, midway rides, 4-H projects and the chance to connect with friendly South Dakota residents who take a break from their farms and businesses to relax with fair food, friends, and neighbors.